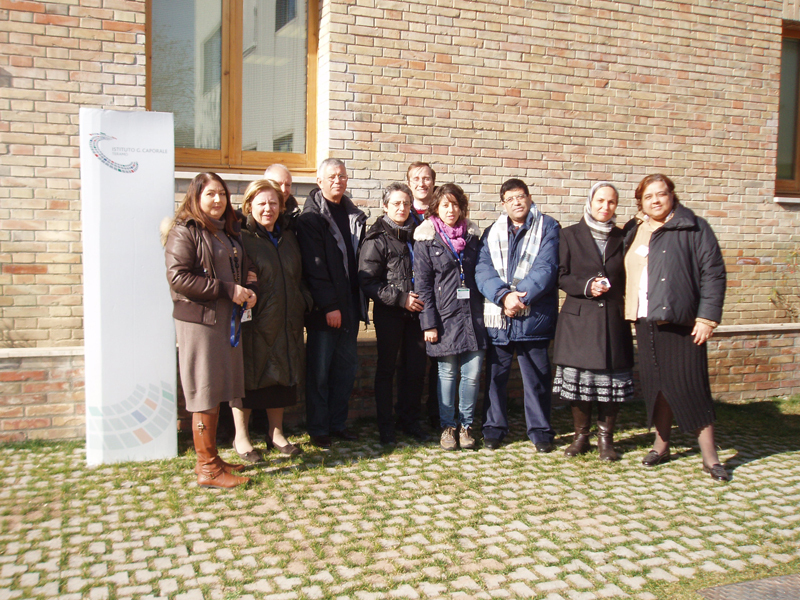 From the 16th to the 27th of January 2012, Doctors Tarak Ftouh, Salah Mezghani and Henda Haoua of the Institut de la Recherche Vétérinaire de Tunisie (IRVT) were guests of the G. Caporale Institute for a theoretical and practical training period on Food Safety. 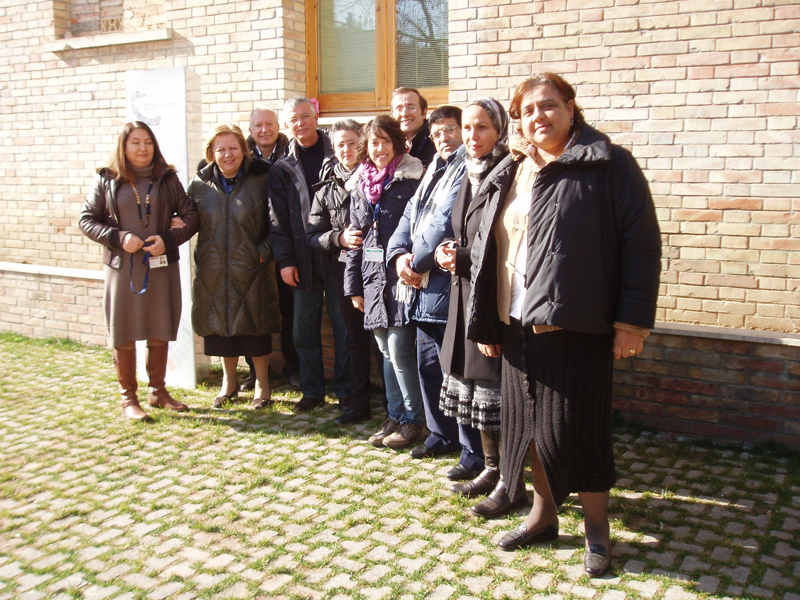 Training activities were implemented within the twinning and cooperation project of the World Organisation for Animal Health (OIE Twinning Project on Food Safety) in collaboration with the Italian Ministry of Health. It is in fact on behalf of the Italian Ministry that the G. Caporale Institute contributes to the definition and implementation of a quality system in compliance with ISO 17025 regulations. 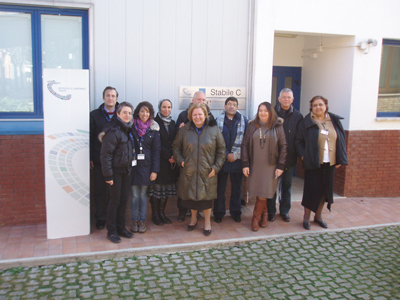 Within this framework, its role is also to promote the technical training of the Tunisian official laboratory personnel, engaged in matters of sanitation inspections of food, namely of fish. The fish industry indeed represents one of Tunisia's essential productive sectors, to which the EU is one of the main markets. 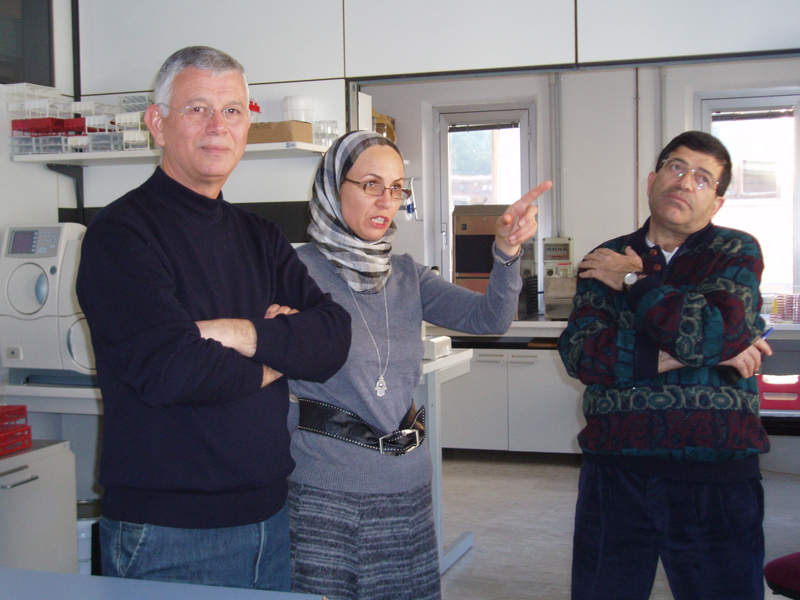 Salah Mezghani, head of the department of food microbiology of Sfax quarters, Henda Haoua, responsible for the preparation of agricultural lands, and Tarak Ftouh of the microbiology department of Tunis, attended the divisions of the Teramo headquarters as well as of the Pescara, Campobasso and Termoli branches of the Institute. In these locations, they were given the opportunity to acquire information and assist to analytical and control activities. The two-year OIE Twinning principally aims to enhance technical and scientific knowledge and expertise regarding Food Safety, in order to enable IRTV to become an OIE Reference Laboratory and Collaborating Centre supporting the laboratories of neighbouring countries. 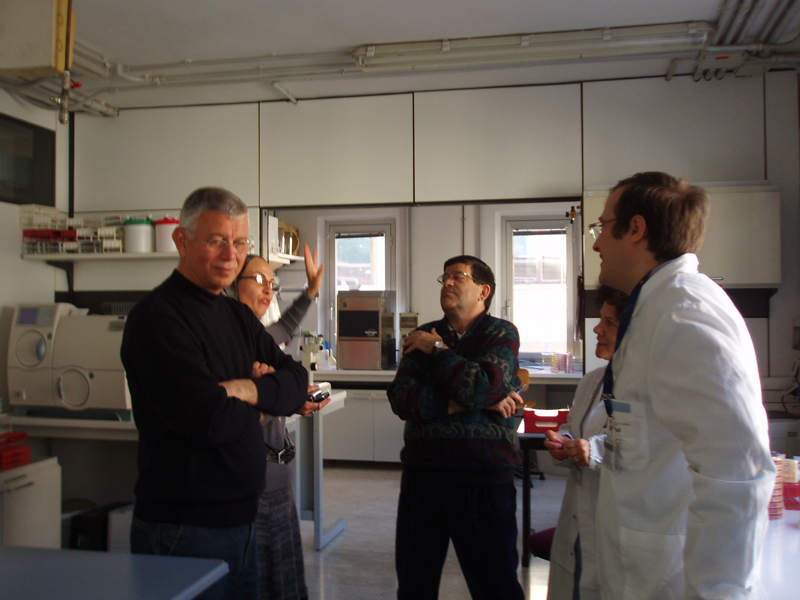 Another objective of the project is the accreditation of some of IRTV's research activities, namely concerning marine biotoxins, Listeria, Salmonella, E. coli and staphylococcal enterotoxin. The project will carry on all through 2012 and will allow further Tunisian personnel to attend additional training periods.